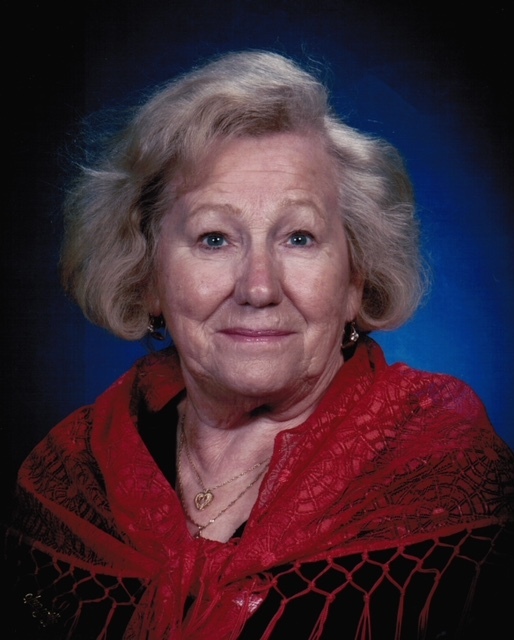 Annaliese Berry, 88, passed away Saturday, September 8, 2018 in Austin. Graveside services will be Thursday, September 13, 2018 at 10:00 a.m. in Gooseneck Cemetery under the direction of Morrison Funeral Home. Annaliese was born June 28, 1930 in Karlsruhe, Germany to the late Max A. and Luise (Heiss) Gorenflo. She married Robert Davis Berry August 29, 1950 in Ludwigsburg, Germany and he preceded her in death March 31, 2001. Annaliese was a homemaker and a member of Eastside Church of Christ. Survivors include: daughter, Marty Berry of Austin; brother, Kurt Gorenflo of San Jose, California; 4 grandchildren and 2 great grandchildren.